FUCHS WHITE GREASE is for the long term lubrication of chains, pins, bushes, linkages, cable mechanism, hinges, locks and similar applications. 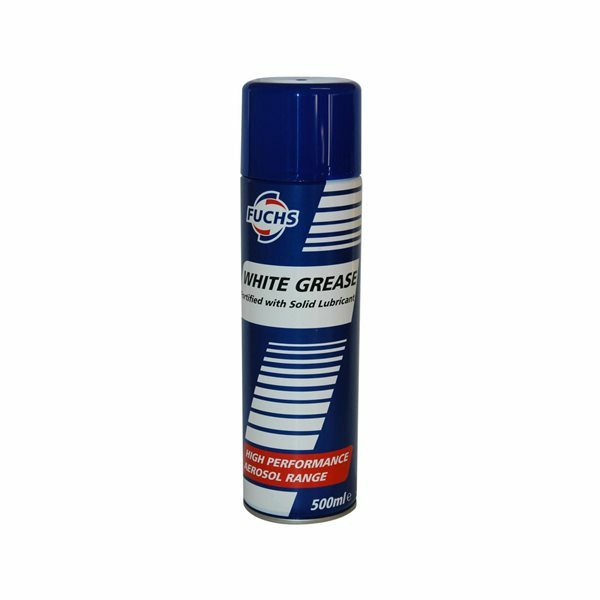 FUCHS WHITE GREASE penetrates and leaves behind an adhesive, waterproof lubricant that prevents seizure and further water ingress. The spray will not “fling off” like water displacing oils and operates up to 110ºC (Apply while equipment is cool). Also available in non-aerosol form as RENOLIT CZ 2 GREASE. 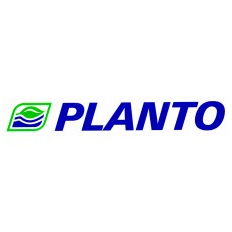 Specifically formulated for use to prevent seizure of mechanical components.